Thanks for your interest. We look forward to knowing more about your wedding story! We are based in Kolkata, India but are available for travel worldwide. Please use the contact form below and we will get back to you. Don’t have time to type mail? No Problem at all! Just Fill up the below-provided form and Hit the button to get affordable wedding photographers! Simple, right? We work as a team of professional wedding photographers. As one of the best candid photographers in Kolkata, we certainly know how to turn your dreams into reality. We are dedicated towards our work that is to capture every little special moment of your day. We are extremely passionate about photography and love learning new things and upgrading our skills every day. We, (The Sparkling Wedding) understand how precious this day is for you as it will never come back again and we make sure that you cherish all the precious moments of your wedding day for life. We know that it’s an extremely tough job to find the right candid wedding photographer in Kolkata who’d capture every special moment of the best day of your life in the most fun and quirkiest way possible. And it is also very important to gel with your clients as it helps to make great portraits. In our case, we completely prefer candid photography over regular posed photography as it lets us capture the true spirit of the occasion. As the best candid wedding photographers in Kolkata, we know how to execute your dreams into reality. So in order to capture the best moments of your life all you gotta do is just forget about all the worries and leave everything else to us. TSW will go out of their way to capture the bestest ever shots so you can live those precious moments throughout your life. 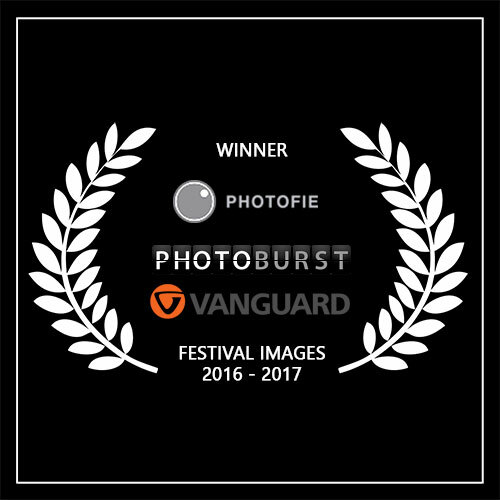 To maintain our reputation as best wedding photographers in Kolkata we try and upgrade our skills in every possible way and offer you your wedding images captured in a uniquely realistic and candid manner. we devote ourselves to improving our quality and learn something new every single day. We can assure you that every image and video captured by us will definitely make you more than happy. It is absolutely true that choosing a right wedding and pre wedding photographer in Kolkata is quite a difficult task. Well, The Sparkling Wedding is the name you can count on. And we can assure you that we won’t let you down. Our team understands that how much you prioritise wedding photography. TSW believes that a photograph is the Pause Button of life. As life goes on everything else would fade away with time, but the memories of your wedding will be kept alive forever through photographs. We are totally devoted and committed to our work. We prefer making good connection with our clients and believe in team work. This is what makes The Sparkling Wedding the first choice among the clients. TSW works really hard to maintain the goodwill. Since we value our job the most we can even go out of the way in order to deliver our best work. We can capture all the glitter and glamour of your wedding and can present your sweet love story to the world in a funky and cool yet classy manner. The Sparkling Wedding believes that photography is about capturing the souls not smiles so we capture such candid images which reflect your unique and cool persona. We master the art of shooting candid wedding videos and portraits. If you are looking for high quality wedding videos and photographers then The Sparkling Wedding is just the right name for you. Approach us and we won’t disappoint you at all. We try and connect with our clients in order to get a sense of their taste and preferences. And as the result we deliver the best ever candid wedding and pre-wedding photoshoot Kolkata. We are even flexible enough to customize our ideal wedding and pre-wedding photography packages just for you. So, every couple who approaches us to captivate their wedding photography are assured to get some uniquely creative, fun and exceptional twist in their wedding images that will make them stand apart from the other regular couple portraits. A marriage is a subject of unforgettable moments of two souls aptly saying of two families that lasts forever in their heart. We have Kolkata based Candid Wedding Photographers who give you a symphonic wedding Photography that you may cherish for life. If you are looking for someone to make your wedding special, we guarantee you that we are the best candid photographers in Kolkata. We never miss an opportunity to click the natural expressions and emotions all around the ceremony. Most possibly the photographs on the wedding day are clicked by the family members, but if there are wedding Photographers they may provide the best idea in your marriage snaps. We also give you the word to travel wherever your destination is. We allow those persons who are eligible to create magic with clicks and make your wedding a grand event. It will be wonderful if those snaps are celebrated and admired by every single person who is going to see the photographs and catch their rapt attention. The Sparkling Wedding—the wedding Photographers team consider the work as a piece of fine art and those rich and intense memories that captured will help you recall those happy moments of life. If there is a wedding in a house it sounds like pandemonium…and if it is about an Indian wedding, then there’s no other wedding more colourful than this. Whatever wedding it is—Bengali, Marwari, Punjabi, Tamil, every single wedding is done with pomp and purity. We are in a profession of capturing the moments of association of two people which should be entirely dazzling and stunning. There are uncountable phases in Indian weddings—like engagement or ring ceremony or asirbaad, Mehendi, Sangeet, Gaye holud or Haldi Rasam, the Marriage and lastly the Vidaayi. It is not about clicking the moments but we are supposed to keep up the newlywed essence in the photographs. 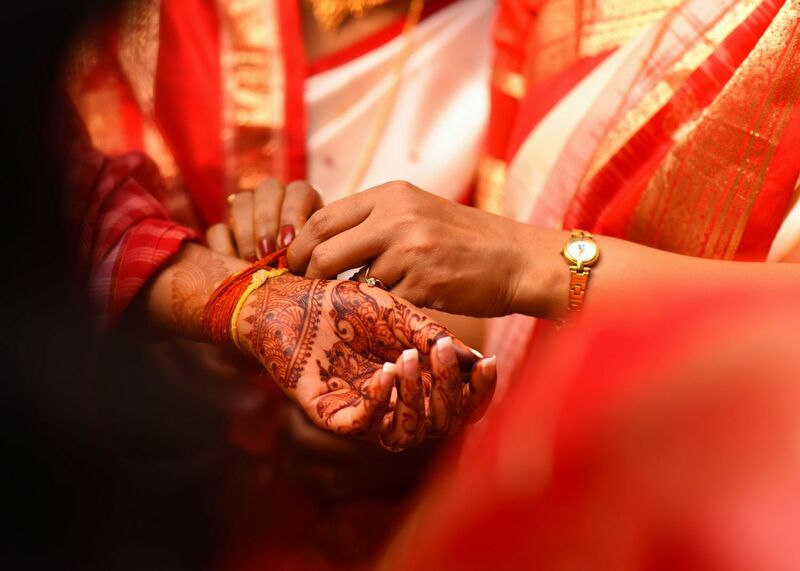 The wedding session is a huge time-consuming matter and every ritual of an Indian wedding is the matter of respect. Being the best wedding photographers in Kolkata we cover the entire ceremony for fifteen or sixteen hours for perfect shots. There is no intention of rapid clicking of materials used in weddings but the candid, free, transparent emotions of people attending the wedding and obviously about the bride and groom. Because we believe Candid is not everyone’s cup of tea at all. Everyone at the wedding noticed your courteous ways and how your team was always around to get the perfect picture. You guys really have highlighted the emotions of that day and I’m so excited! I will absolutely recommend you to all my friends! Thanks again for helping to document our wedding in a professional and artistic way, we are very proud to show our photos Great job The Sparkling Wedding !!!. The work of The Sparkling Wedding has been done at such a high level. They are very professional and confident in their work, which I think is really important. They have captured our wedding perfectly; every little detail was captured to keep precious memories forever. We could not be happier with the photos of our wedding; they are a very talented group of photographers with an excellent eye for details. We met The Sparkling Wedding before the wedding to discuss what kind of photos we wanted and where to find them. Through their photography, they captured the essence and magic of our beautiful day. Our day has been completely relaxed. Everyone commented how professional they were and how much they liked the shots. 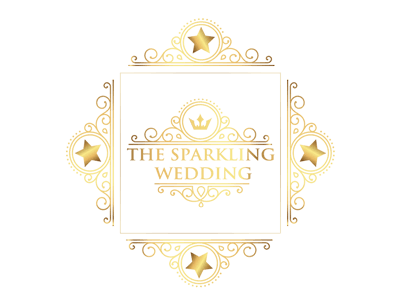 I would not hesitate to recommend The Sparkling Wedding to capture the special day, they are very friendly and helpful and also has an incredible vision and is an expert professional. I and my husband are literally having the shortage of adjectives for the whole team of Sparkling Wedding. We have dreamt about certain dreamy sequences for our wedding photography but you guys have taken that to a different level altogether. A Big Thanks to each and everyone associated with the Sparkling Wedding. The divine bond claims to be divine forever. We connect well with our clients and feel what they like to express or show. If you are looking for the best wedding and pre wedding photographers in Kolkata feel free to contact us. If you like to shoot all your photos in Kolkata, it can be a good idea to present your wedding in a deeply rooted traditional city. The places will awe you and you will never be able to take your eyes off the clicked photographs. The spectacular locations will be your favourite. To get the best result meet with a creative cameraperson to know the working order, the technics, how joyfully he or she works, talk to them, share your ideas and make the process even better and easier for the two teams. We try to move the bride or groom and their families to go on a different path: some experimental photography to be more specific the candid ones. The ceremony of marriage gives a chance of shooting perfect moments between bride and groom. We know there will be times when all the glitter and grandeur of the D-day will be gone forever and it will be impossible to recreate those moments but we assure you that you will be able to re-live those special moments through the photographs and videos captured by our team. We value all your bitter sweet emotions of the wedding day and we try and freeze them through our photographs. The natural, simple yet glamorous characteristics of the photographs that we click have helped us to secure our position as the best wedding photographers in Kolkata. We love capturing the bride in all her bridal glory on her D-day. TSW believes that a good understanding between the couple and the photographer is the key to get best wedding portraits, we try and gel with our customers which helps us capture the coolest candid images. We know that every single wedding picture is special so we edit every picture individually to portray the happy glow on bride’s face and to make the groom look even more dashing. When you look for a great story of an association of two people, there must be a will to go through their story of the union. You may read their stories, or see their multi-coloured snaps of a wedding but they are still and motionless. If you want to see the allure of their happiest day you must have a wish to see their story in the reel, listen to their own story in their own voice. We are the best cinematographer in Kolkata serves you an amazing film experience at your wedding. We have great filmmakers, cinematographers who can help you in binding your storyline and give a great output. We respect our work so there is no compromise from us in taking snaps in details. Our work will make you feel super satisfied. Our film will throw a deep mark and affection in your heart for a long time. The special day of yours will always remain special. Your wedding film will be shot and edited as per your wish and dreams: there will be interviews, your stories shared by the families and friends. The candid filming will surely catch your sight and make you feel good. We master the art of shooting candid wedding videos and portraits. If you are looking for high quality wedding videos and photographers then The Sparkling Wedding is just the right name for you. Approach us and we won’t disappoint you at all. We try and connect with our clients in order to get a sense of their taste and preferences. And as the result we deliver the best ever candid wedding and pre-wedding photographs. We are even flexible enough to customize our ideal wedding and pre-wedding photography packages just for you. So, every couple who approaches us to captivate their wedding photography are assured to get some uniquely creative, fun and exceptional twist in their wedding images that will make them stand apart from the other regular couple portraits. We not only capture the great chemistry that you have with your partner but we also value your other relationships with your kiths and kins. We have been providing the most consistent and the best Bengali wedding photography and pre wedding photography services for last 4 years. 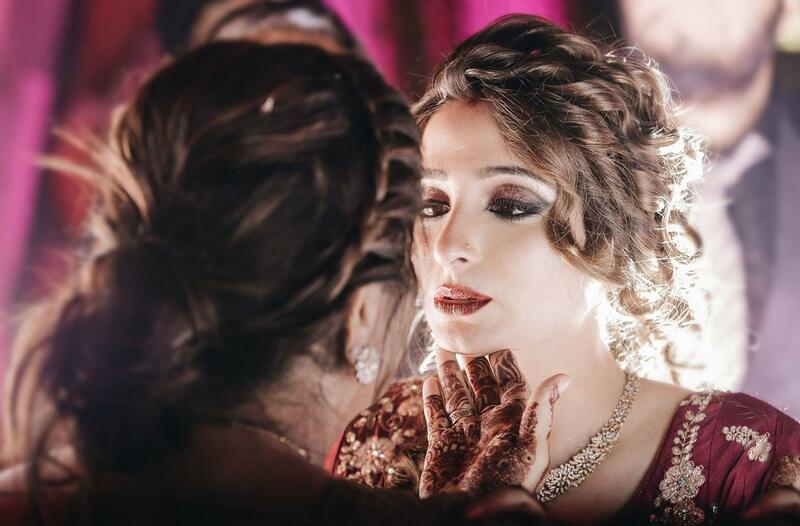 We totally get the point that it takes a lot of time and effort as well as money in selecting the right wedding outfit, jewellery, venue and decor so we showcase the beauty of these essentials in the portraits in an artistic way. we even deliver our best work while we shoot the grand events like Marwari wedding photography. From our 4 years of experience we can tell that our clients prefer our work over any other famous photographer’s because of the superior quality camera and lenses that we use, and of course, the amazing photography skills that our team has. The Sparkling Wedding uses the most reliable backups and the best lighting solutions. We concentrate on every little detail of the special day and freeze them in our frames such as your gorgeous banarasi sari, the vintage bangles of your granny, and ethnic jhumkas of your mom. We present to you the ideal timeline of your wedding day that you can enjoy throughout your life. TSW captures the amazingness of you and your better half as individuals and also portray the special bond you two share with each other. As for your need we, The Sparkling Wedding provide you with the best wedding Photography in Kolkata based areas; even in India. We are professional and sincere about what we are doing. In the case of an overseas wedding, you can totally depend on our experienced photographers. Our service covers even the branches of the USA and the UAE. 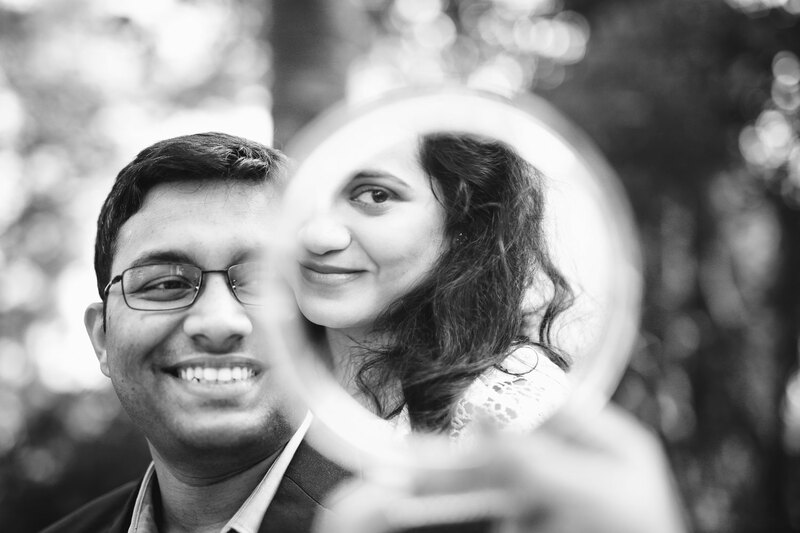 We are a set of dedicated wedding Photographers, ready to introduce ourselves with the feel of traditional, ethnic, Indian wedding among the NRI communities in foreign countries. We like to spread ourselves as the best cinematic, wedding Photographers possessing a havoc experience on our clicks. We are one of the top 10 wedding photographers in Kolkata. We offer perfect Photography over pre wedding, destination wedding, theme wedding or cinematic wedding as per your demand with well affordable packages. 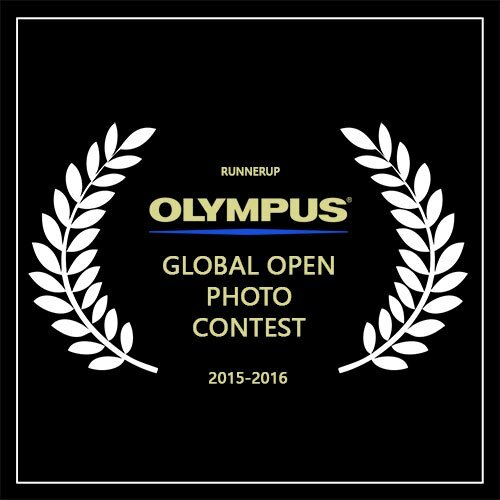 We will shoot the best moments of your life in the way that you are ok with. The team TSW is absolutely flexible professional and friendly. Our photographers can even guide you to choose the suitable package for you. Of course, your views will be prioritized too. TSW offers you the best bridal packages in Kolkata and the best wedding photography services in the most reasonable price. We have a wide variety of bridal photography Kolkata, pre-wedding photoshoot Kolkata and destination wedding photography packages just for you so you can select the one that is perfect for you. 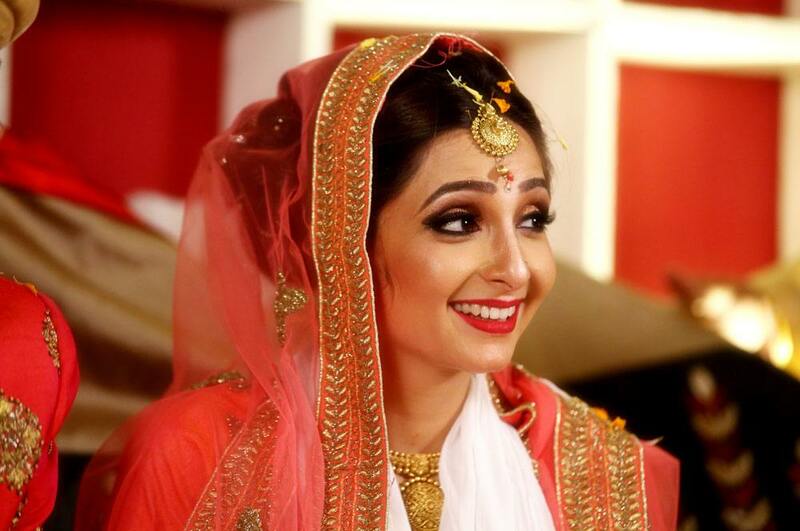 We are here to give your sweet simple Bengali wedding a fairytale make-over. We can assure you that you’ll enjoy every little moment of your wedding photography if you get The Sparkling Wedding by your side. So there arises a question of why you should choose us? Well, we are experienced, pretty much loyal to our work and have the zeal to create something suitable but new for every single couple who approach us. Moreover, if you are thinking about money; we provide you with the best bridal packages in Kolkata in the most reasonable price. We honour the style and thinking of each couple though we completely believe in freedom of work. We have favourable budgets for every choice and as a result, we can give you the hundred per cent assurance of getting high-quality digital Photography. We understand that marriage is the milestone of the life of a couple and they want to see it as a new horizon of their life. If you want your candid Photography extraordinary just feel comfortable, keep a smile on your face, be careful in selecting clothes, give several shots to look pretty and trust us. Being the best candid wedding photographers in Kolkata we can suggest that colours, texture, jewellery and style of clothes undoubtedly help you in getting perfect and natural Candid Photography. A candid Photographer never loses a chance of capturing the best snap. Your glorious, beautiful face will do all the work if you are totally in. The sparkling Wedding Photographers manage to capture fabulous snapshots, we can arrange to take several shots for a cloth. 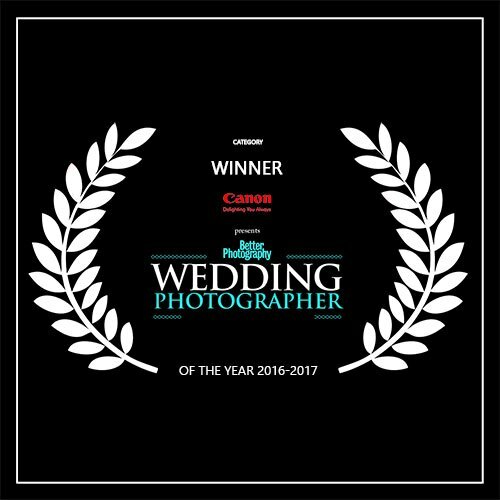 The high-quality equipment, expensive cameras, our limitless hard work and your gorgeous, graceful creativity certainly make your wedding Photography incredibly unique. So, don’t forget to give us a call if you are looking for someone who loves to work in a different but appealing and stunning way. Just let us be familiar with your choices and together we can make the Photography session super fun and happen. If you are looking for the best wedding photographers Kolkata in the most affordable price who will capture all your special moments so that you can showcase your magical love story to the world then TSW is the right choice for you.